Only 15 minutes from Québec City twin bridges. 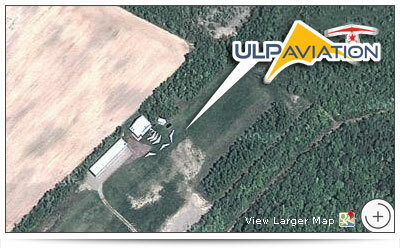 We offer familiarization flight appointments to introduce you to flying ultralight gyroplanes and ultralight trikes. Very popular gift certificates are also available on request. 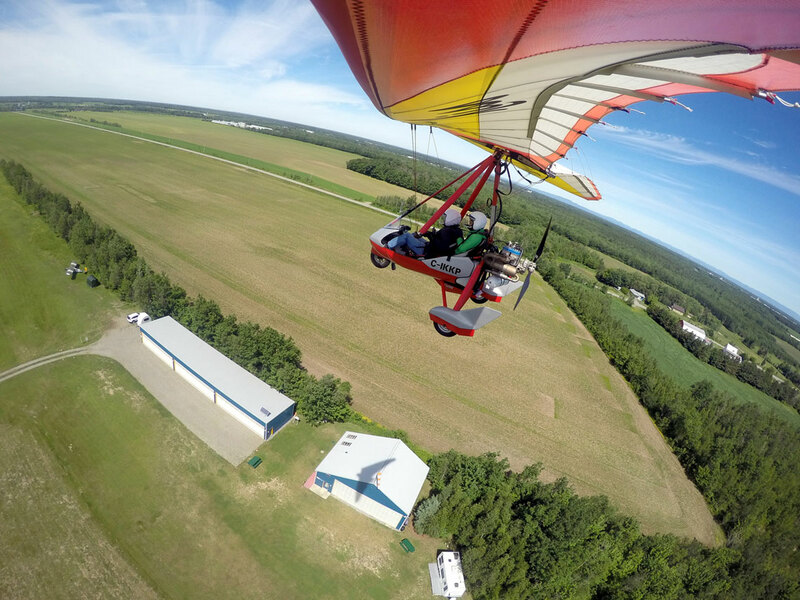 Possibility of brokerage for ultralight trikes.